Please note that SMS spoof in prohibited on SMSPM.com. Please use services like SMSGang. Thank you. 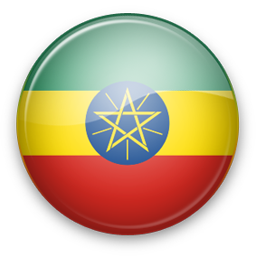 Q: Do you support all Ethiopia networks? A: We support ETMTN and other networks. If some SMS network is missing please contact us and we will find solution for you. We work worldwide!